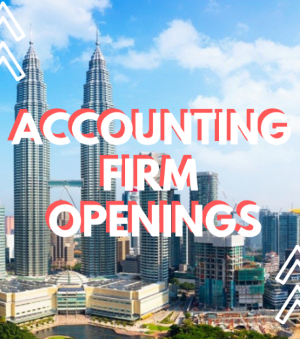 This position’s main focus is to perform credit evaluation for customers within a specified period every month, including assessment and recommending credit limits for all regions. Also, to ensure that evaluation are done in accordance to corporate standard processes and policy. Prepare AR KPI & DSO reports for monitoring, forecast, & collection action. Good initiative, innovative and resourceful.